In the business world, failure can be defined in a number of ways. It may be that a product or service didn’t work, or that the original idea simply wasn’t good enough. But the sheer notion of failure in these contexts is down to the individual: are you going to walk away from the project and write it off completely, or go back to the drawing board and modify it? As we will discuss, the latter option could prove to be the most rewarding for businesses hoping to make it big in 2016. You could make a case that the most successful entrepreneurs are the ones able to harness the power of failure for good. It can define them both personally and professionally, as they embark on their unique path to success. One area in which we categorise failure is education. There is an assumption that higher or further education is a pathway to immediate and automatic success; but not so. Okay, so in specialised and vocational fields it can make a huge difference to the individual’s career prospects, but for many of the world’s leading entrepreneurs, formal education took a back seat to learning in the real world. 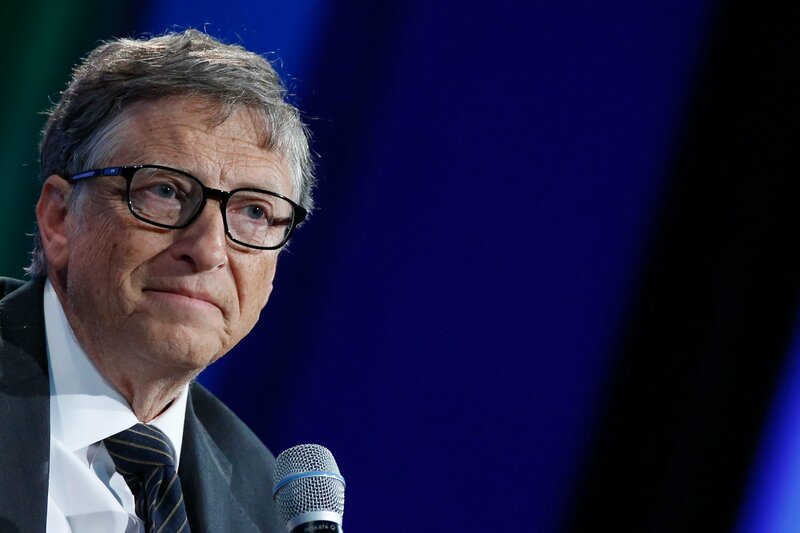 Let’s take a look at the Forbes 400; a definitive guide to the richest people on the planet. Of these 400 men and women, 63 did not undergo any programme of further education, while 15 of them actually dropped out of college, school or university. A failure? Perhaps. But when you look at the bigger picture, it is clear that this initial failure would become something of far greater importance. Take Ingvar Kamprad, for example. This Swedish entrepreneur started the global furniture brand IKEA at the age of 17 with some money his father gave him for doing well in his high school exams. Now, worth billions, it’s clear that his dad’s investment was a wise one. But again, there’s a failure here to attain any further education. And that was the case for Roman Abramovich too, who quit college to set up his own toy-making business in Russia. Today he is worth an estimated £11 billion after a number of successful movements in the steel industry, and he owns one of the world’s most recognisable football clubs. Not bad for a ‘failure’. Of course, the biggest failure of them all is Bill Gates, who decided college life wasn’t for him – setting up Microsoft instead. The rest is history. Often it can be hard to define a commercial failure clearly. Is a botched product launch or a bungled business idea a failure, or is it the first step on the road to success? History is littered with examples of great entrepreneurs and outstanding ideas that required several drop stitches on their grand tapestry. Trial and error, improved understanding, luck, call it what you want. The bottom line is that often it takes a few attempts to make a meaningful breakthrough in business. 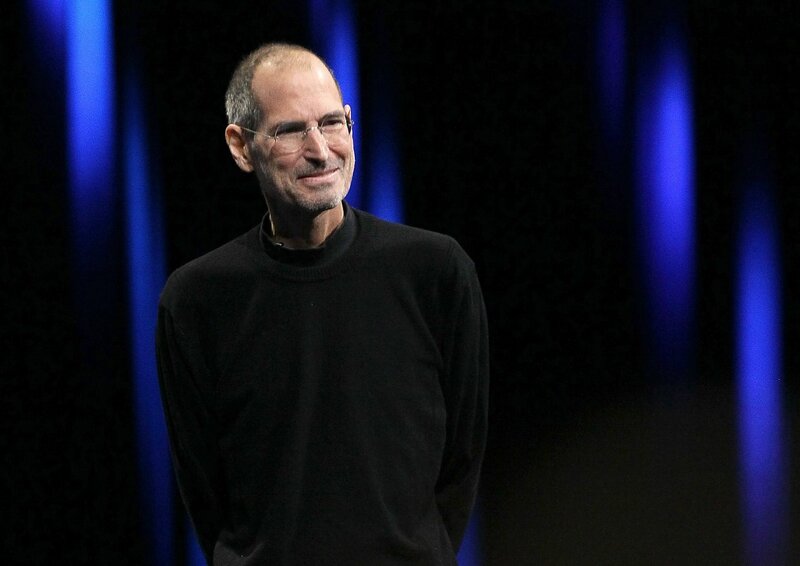 Let’s take a look at Steve Jobs. He was sacked by Apple after one too many failed product ideas, and it was only through the success of his next project, NeXT (that was subsequently purchased by Apple), that he got his old job back. Look at all of the skills you have achieved in life. From learning to tie your own shoelaces, perfecting joined-up handwriting, to riding a bike and learning to swim. All of these were no doubt laced with frustration and failure. But they are all borne from a necessary learning curve and an innate sense of improvement. So, Edison saw those 1,000 attempts as rungs on the ladder of success, rather than a series of failures. 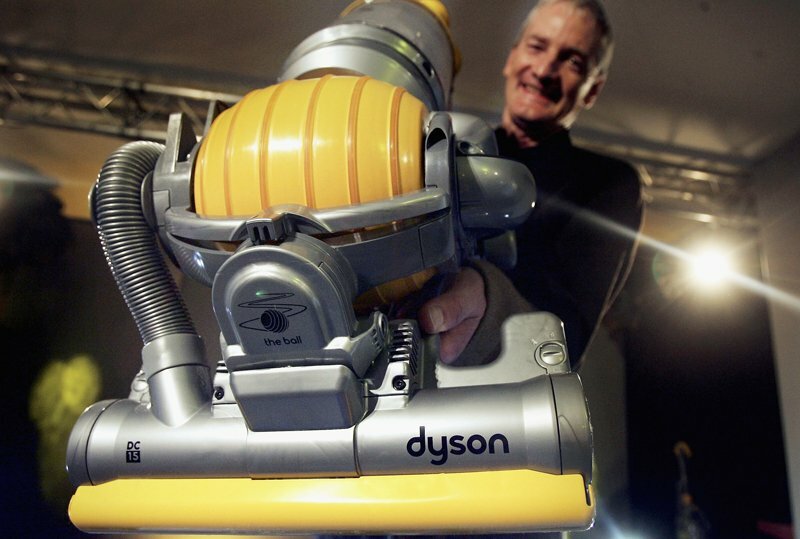 Likewise James Dyson, founder of the game-changing Dyson vacuum cleaner range, whose first commercial success came after 5,127 attempts at making a marketable prototype. Many of the world’s leading entrepreneurs can be categorised as risk takers, whether that’s a financial risk (many start-ups can make or break their owners), a personal risk (the amount of time/effort spent in making a business a success) or a commercial risk (take a look at the first iPod, the first time music was stored and managed digitally. How much of a risk was that?). Risk tends to go hand-in-hand with failure, and yet without risk there cannot be success. The fear of failure is the claustrophobic cavern that enslaves innovation; the creeping sense of doom that halts creativity before it can reach full bloom. 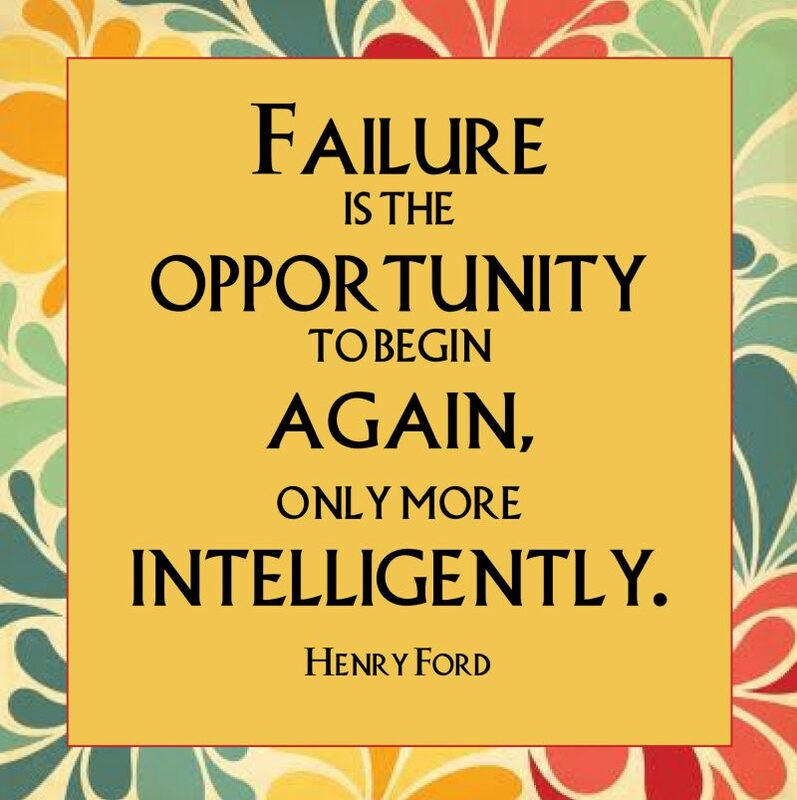 But used as a positive force rather than a negative one, failure offers plenty of opportunities for growth, education and experiential success.